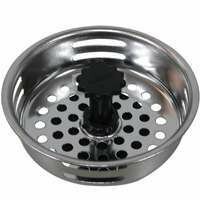 STRAINER Heavy duty strainer White polypropylene 801-PPK REPLMT STRAINER WH SIZE:6-3/4 x 3/8"
Features A Stainless Steel Basket That Snaps In & Locks Into Place To Prevent Water Leakage. 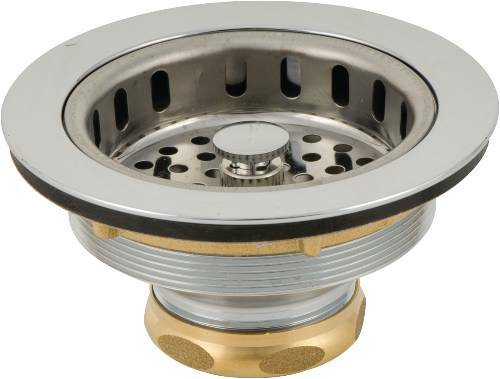 Includes Soft Neoprene Seat & Brass Nuts. 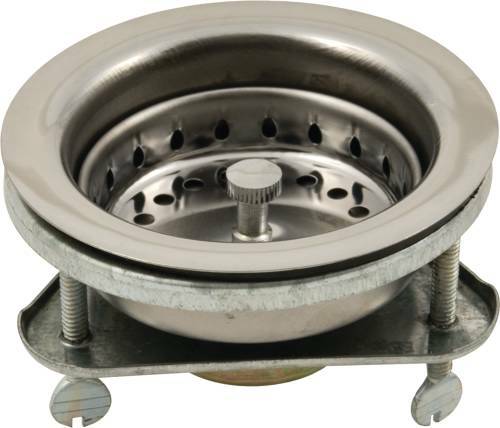 FEATURES: | Stainless steel body covers flanges up to 2.875� in diameter. 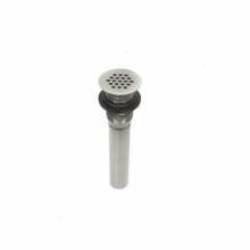 | PUSH PULL� stopper has excellent clearance for high-flow dainage and does not require crossbars in old strainer body. 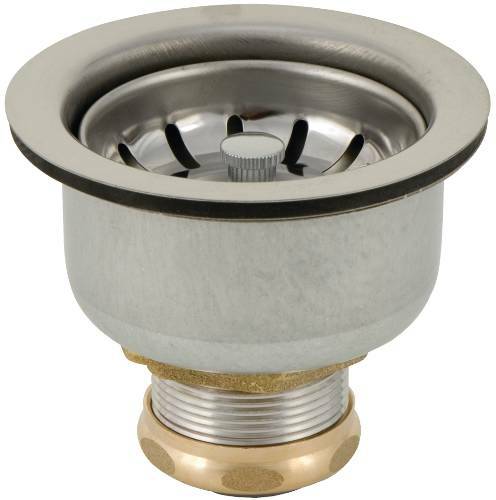 | Easily and quickly installs over previous strainer bodies, requiring only the provided silicone adhesive. 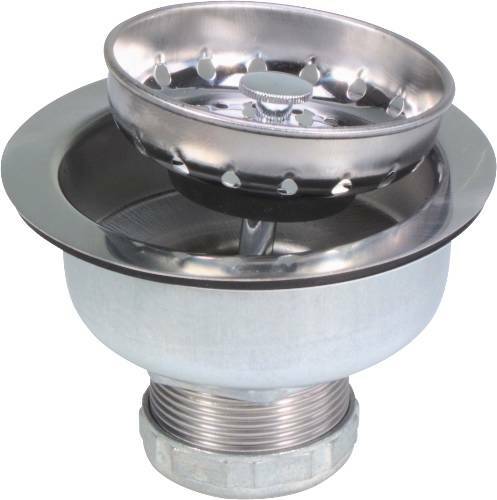 Best if not used for 24 hours after installation. 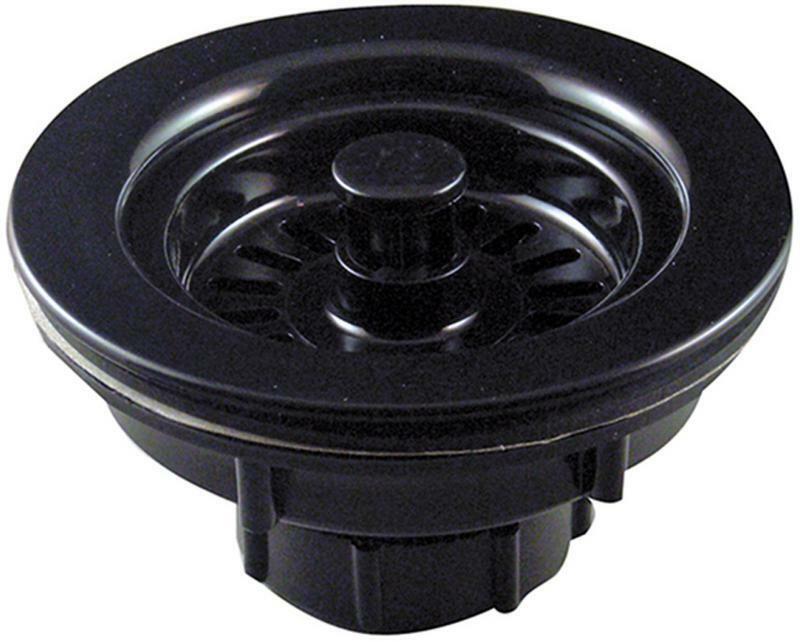 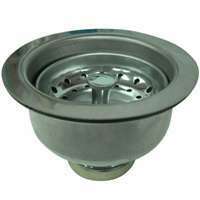 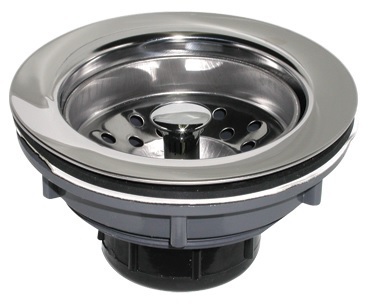 | Fits any tub strainer body with a 2.875" outside flange diameter or less. 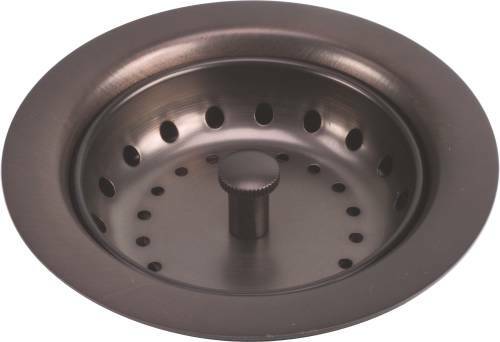 | Grid Strainer stops hair from going down drain preventing future hair clogs. 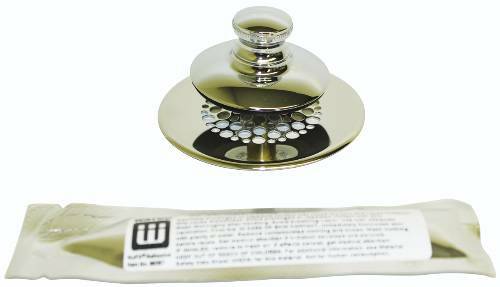 Simply Twist Lever. 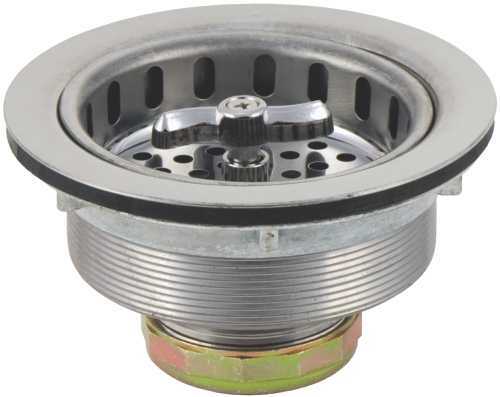 Valve Action Provides A Metal-To-Metal Leakproof Seal. 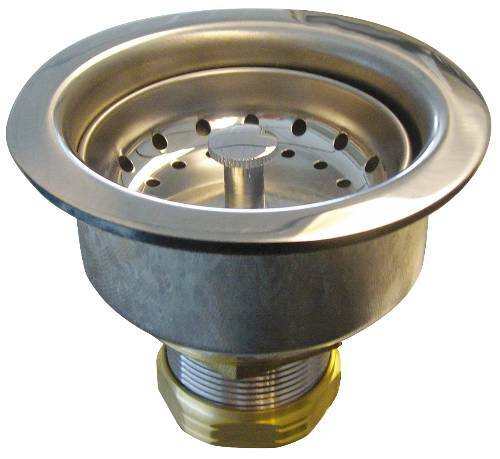 Strainer Includes Gaskets & Nuts. 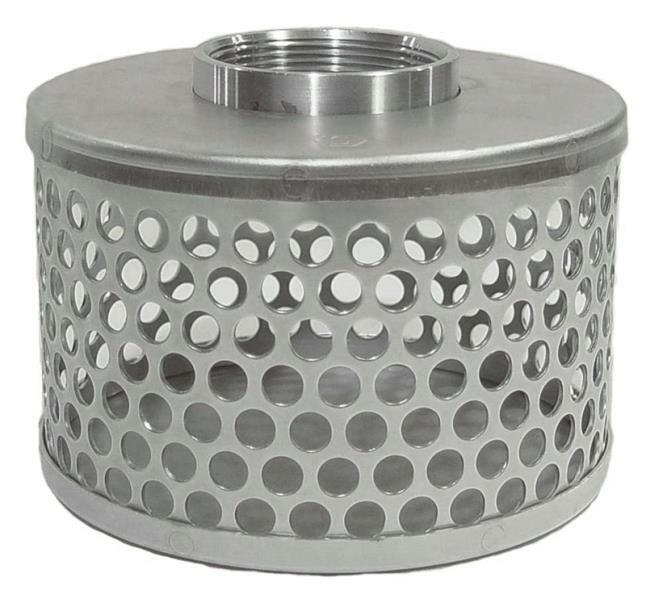 4-3/8" O.D. 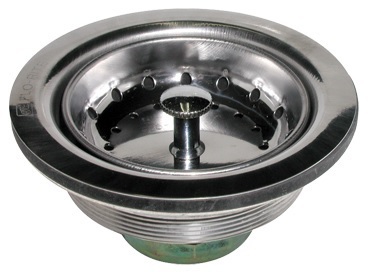 At Flange.